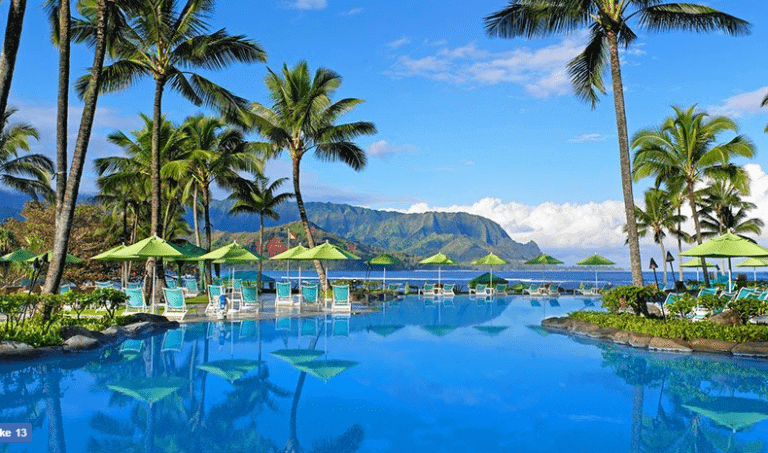 Do You Know Which Card Is Best For Marriott and Starwood Stays? The Marriott-Starwood merger created lots of opportunities for great deals on award stays. And it has made earnings on certain Marriott, Ritz-Carlton, and Starwood credit card purchases even better! Will I get double points if I book a stay at a Ritz-Carlton hotel and pay with the Starwood Preferred Guest® Business Credit Card from American Express? Do you need both the Starwood Preferred Guest Credit Card from American Express and the Marriott Rewards® Premier Credit Card? So let’s take a look at the benefits of the Marriott, Ritz-Carlton, and Starwood credit cards. And which card is best to use for your Marriott, Ritz-Carlton, or Starwood hotel stays! AMEX Starwood credit cards will earn the most points per $1 spent at Marriott, Ritz-Carlton, or Starwood hotels. Starwood points convert to Marriott points at a 1:3 ratio. And you’ll earn 2 Starwood points (6 Marriott points) per $1 spent at participating Marriott, Ritz-Carlton, and Starwood locations. With the Marriott credit cards, you’ll only earn 5 Marriott points per $1 spent at Marriott, Ritz-Carlton, or Starwood hotels. Note: Marriott and Ritz-Carlton are part of the same hotel chain and rewards program, just with different branding. Here are the bonuses of the Starwood and Marriott credit cards. The Marriott credit cards are issued by Chase, which has strict application rules. But the good news is the Chase Marriott Business and Ritz-Carlton Rewards cards are NOT impacted by the “5/24” rule. Because Marriott and Ritz-Carlton are part of the same rewards program, the credit cards earn 5 Marriott points per $1 spent at participating Marriott, Ritz-Carlton, and Starwood hotels. But that’s not the only benefit to having and using these cards. The $85 annual fee is waived the first year. There’s a $99 annual fee which is NOT waived the first year. You Could Use the Free Night Certificate From Your Marriott Rewards Credit Card at the Renaissance Austin Hotel, Which Can Cost $300+ a Night! The $450 annual fee is NOT waived the first year. 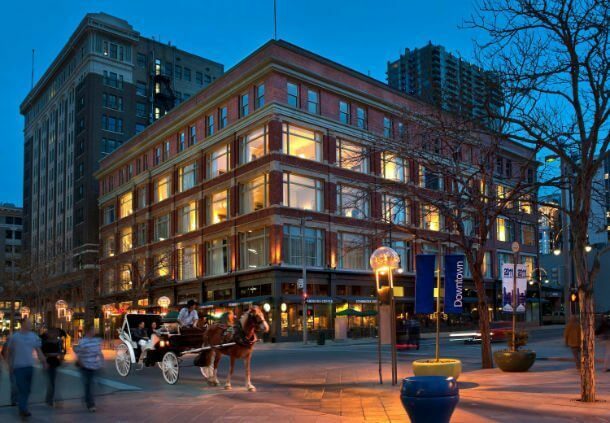 The Marriott Rewards Premier, Marriott Rewards Business and Ritz-Carlton Rewards credit cards are great if you plan on putting a lot of spending on your credit card, or you value elite status. 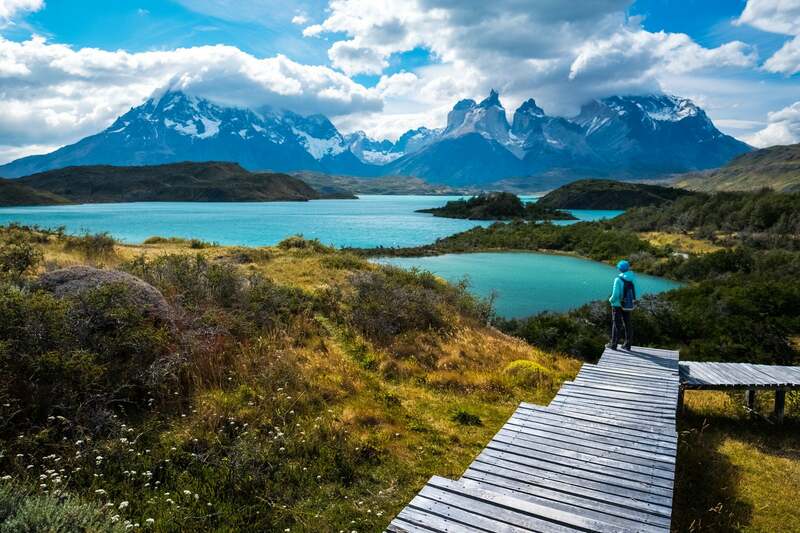 Plus, your Marriott status will match instantly with Starwood! Team member Joseph keeps the Marriott Rewards Premier card every year, because the annual Category 1 to 5 free night certificate more than makes up for the annual fee. But it’s important to know you can only redeem the free night certificates from the Marriott credit cards at Marriott hotels. And free nights earned with the Ritz-Carlton credit card can only be used at Ritz-Carlton hotels. You can only earn the bonus on AMEX cards once per lifetime per card. So if you’ve previously had the AMEX Starwood personal card, you could still earn the bonus on the business version, or vice-versa. If you have both the business and personal version of the AMEX Starwood cards, you’ll get elite credit for 4 stays and 10 nights. Which is almost halfway to Gold elite status! The Marriott-Starwood merger created some great deals on hotel award nights. And if you have a credit card with one hotel chain, you’re able to earn bonus points on your spending at participating locations with both chains! With the Marriott Rewards Premier, Marriott Rewards Business, or Ritz-Carlton Rewards credit cards, you’ll earn 5 Marriott points per $1 spent at participating Marriott, Ritz-Carlton, and Starwood locations. 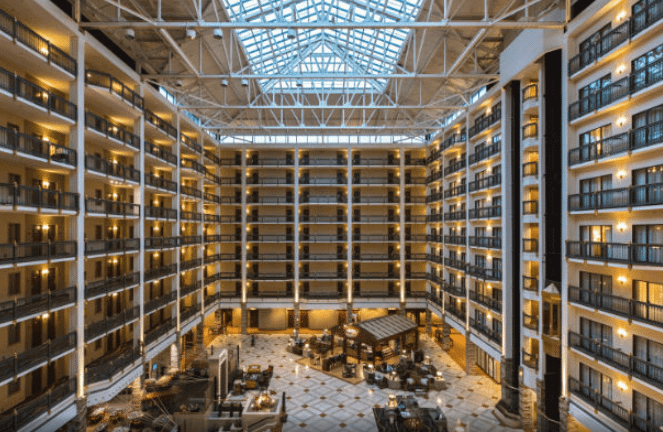 But because Starwood points transfer to Marriott at a 1:3 ratio, I recommending using one of the AMEX Starwood cards for all of your Marriott or Starwood stays. Because you’ll get 2 Starwood points per $1 at participating Marriott, Ritz-Carlton, and Starwood locations, which is equal to 6 Marriott points! Having fun using all those extra points, Misty and Brett! I generally try and pair new cards with upcoming spend at that brand. I will be attending a conference at a Marriott hotel in July. Will probably be 5 nights so that is a decent chunk of the min spend requirement at the higher earning rate. From what I read above it seems like my best bet is to get the SPG Personal card in May/June (if it is still available), since that is the one going away. The bonuses seem comparable and the SPG fee is waived the first year. That sounds like a great plan, especially with the Starwood cards being discontinued at some point. I just cancelled my SPG Amex and signed up for the Ritz Visa. You can only use one card at a time, so which is better to use during your stay? With the Ritz card, you get 3x club passes per year which is easily worth $100/day x 3, 7-night stays = ~$2100 a year. Plus you get $100 incidental credit per stay and a sign up bonus of 2 nights at a Cat4 Ritz which is saving me $1400 this year. All for a net $150 annual fee ($450 – $300 travel credit). While the SPG amex earns 3 points at hotels, you only get the benefit at SPG hotel and no other benefits the rest of the year so its not worth carrying around all year long for a few stays a year. As a side note, I am also cancelling my Platinum Amex. Amex Membership Rewards points cannot be used to book Luxury Collection hotels but instead can only be used as a credit on your statement after the fact. This changes the redemption value from 1.25 to .7 making them much less valuable for Luxury hotels. The good news is I can transfer to Marriott/SPG for use that way at a 1:1 rate. It sounds like you are making the right choice for your situation. 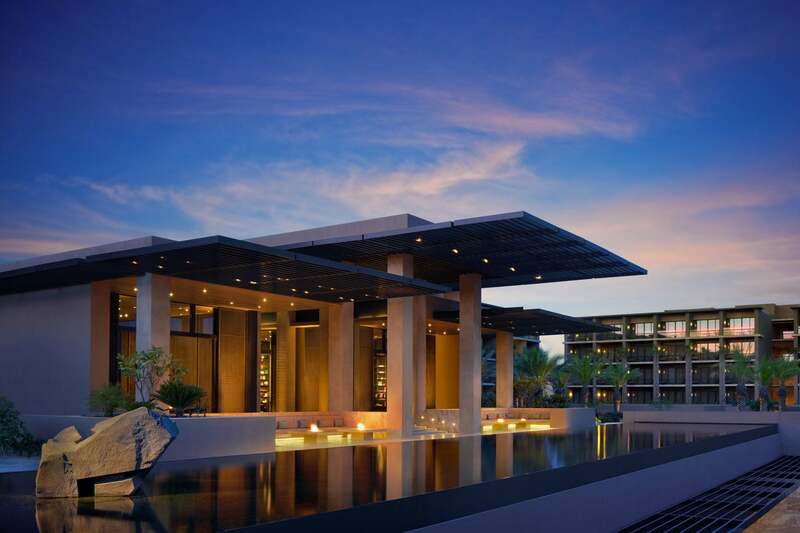 The AMEX Starwood card also comes with 2 stays and 5 nights elite credit. But that might not be that valuable to you. The Chase Marriott card needs to step up it’s game. My wife just got the card so Marriott is a good category to meet the minimum spend requirements for the bonus points. After that, it’s worth keeping for the annual free nights, but I don’t see any category that it’s worth spending on. It looks like just put it in the drawer. We’re also looking forward to seeing what changes come to the Marriott cards as the merger with Starwood progresses. Maybe the new cards that are on the way will have better bonus categories? There are a couple Ritz Carlton card benefits that are not mentioned. 1. You can add an authorized user for free. That authorized user can also get Priority Pass Select membership as well. 2. It is part of Visa Infinite. You get $100 back when booking any flight with more than 1 person. If you book a one way flight for 2 costing $120 on through their portal, the user only actually pays $20 for the flight. If the $300 in travel credit goes by calendar year, you may get 2 $300 travel credit with before the 2nd $450 fee is charged. Thanks. Good point on the $300 credit. I was able to double-dip that in Dec. & Jan. Had booked a flight in economy, and once I had the Ritz card, was able to upgrade 1 leg to economy+ in December, and then upgraded the return leg in January, with both of these basically eating up the full $300 each time. I didn’t plan it that way, but it ended up working out perfectly with this benefit! Just got the Ritz card in December, specifically for a redemption in Hawaii in Sept. 2018. Combining the 2 free nights with 60k Marriott points (actually earned via an SPG card) got me a 3 night free stay at their property in Maui. I would add that the $300 isn’t a travel credit in the same sense as the CSR or CSP. It’s valid only for things like seat upgrades, baggage fees, etc. and not on booked travel. And you have to contact Chase to request it once the transaction posts, as it’s not automatic. Another benefit of the Visa Infinite, if you’re into golf, is Troon Rewards — access to booking their courses & some discounted rates. Those are all VERY good points! Thanks for sharing. I’m happy to see someone get so much value out of the card! 11:11 amJanuary 11, 2018 k.m. Hey I thought it was the other way around, 1:3 ratio from Starwood to Marriott? Thanks for the catch k.m.! You’re right, and the post is fixed.